The city of Lithonia, GA is known for its outdoor recreational activities, as well as slopping hilly roads. However, all it takes is an unusually steep drop or hitting the wrong pothole to leave your vehicle stuck on the shoulder of the highway. Unfortunately, the farther away you get from the city’s downtown areas, the more challenging it becomes to flag down a local Lithonia towing company to help rescue you. Whether it’s shoddy cell service or long wait times, needing a towing driver is rarely a convenient process. However, more area residents know that for the best in Lithonia towing service solutions, Snatchman Towing remains the trusted choice every day. We assist more residents in getting back home safe and sound than any other local service provider. You don’t need to waste more time stranded waiting for someone to arrive eventually. Instead, there’s a better option available when you need it most. If time is not staying your side and you require assistance right away, then you need to call us first before anyone else around. Contact us whenever you need help and enjoy the best in local tow truck driver solutions throughout the community. Need to schedule a service? Some drivers might believe that if you’ve called one towing driver, you have pretty much seen them all. However, as a professional driver and a customer, we understand just how frustrating your current situation can remain. The unfortunate part of driving a vehicle is that it’s only a matter of time before you run into trouble. Whether you had a flat tire, got locked out, or your truck decided to quit, there are numerous different reasons why you would want to call us. And more professional towing services. We do whatever we can to remain the best choice for whatever life happens to throw your way. Call Snatchman Towing now for your vehicle’s needs and save more daily. 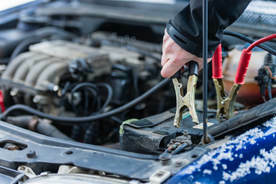 Dirty jumper cables and inexperience do more harm than good. Let us service your battery. 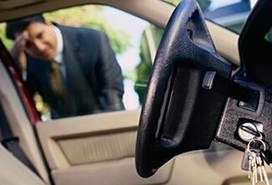 Everyone locks their keys inside their car eventually. We unlock more cars quickly every day. 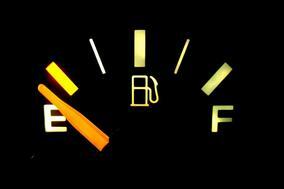 Unable to make it to a gas station? Call us for faster fuel delivery service. Changing a tire is rarely simple. Choosing us to do it for you is straightforward. ​Not all companies tow motorcycles. No matter what vehicle you operate, we can haul it. Are you unable to finish your job? We haul utility vehicles as well as cars. When you need to have the peace of mind that someone is always looking out for you, we remain the best choice for any situation. 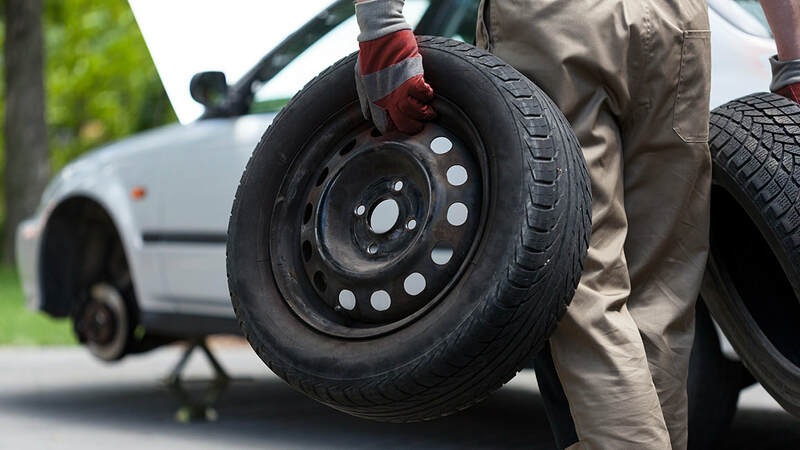 No matter when or where your vehicle breakdowns occur, call us first for faster service. We want to help you with timely arrivals and affordable pricing. 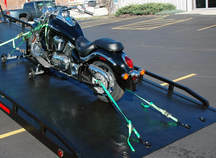 Contact the drivers at Snatchman Towing Services at the first sign of trouble and save more. Slideshow of past and recent hauls. "When you need a hand, call SNATCHMAN!" Servicing all of North East Atlanta.